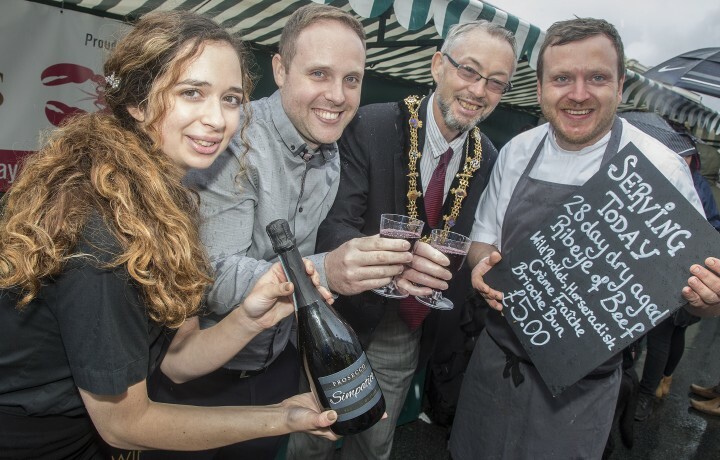 Loxleys was proud to sponsor the Stratford Town Centre Food Festival for the fourth year running. Come and join us for our steak night at Loxleys every Tuesday night! 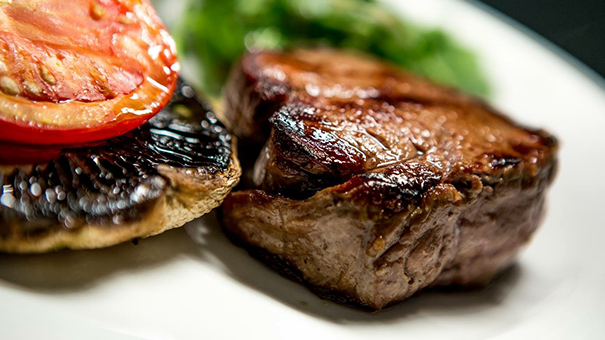 Subject to a minimum of 2 people dining, just order 2 courses from our steak menu (either a starter and main or main and dessert) and get a specially selected bottle of red wine absolutely free! 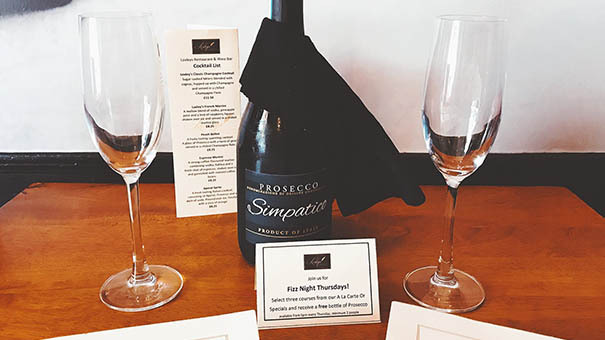 Any 3 courses from our a la Carte menu (including specials) for a minimum of 2 people & receive a free bottle of Prosecco. 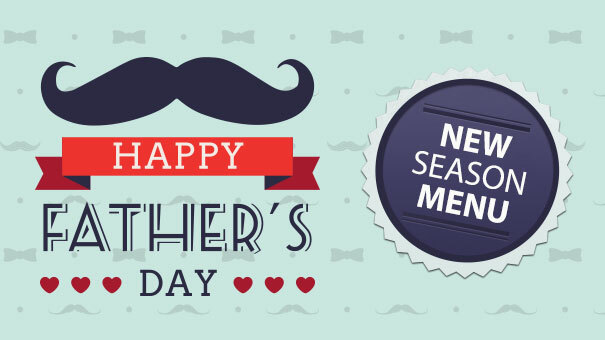 The best way to a Dad’s heart is through his stomach, so why not treat him to a well-deserved meal at Loxleys and show him how much he means to you. 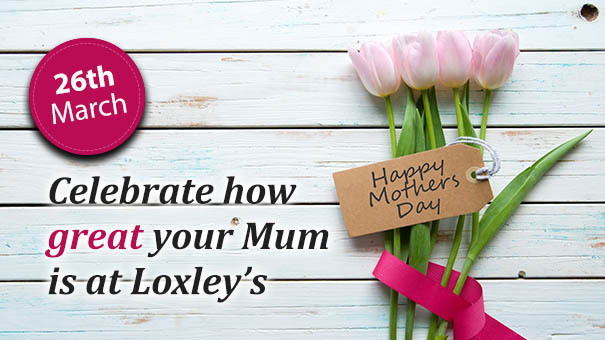 Celebrate how great your Mum is at Loxley’s. This Mother’s Day why not treat your Mum to a sumptuous meal at Loxley’s to show her how much she means to you.